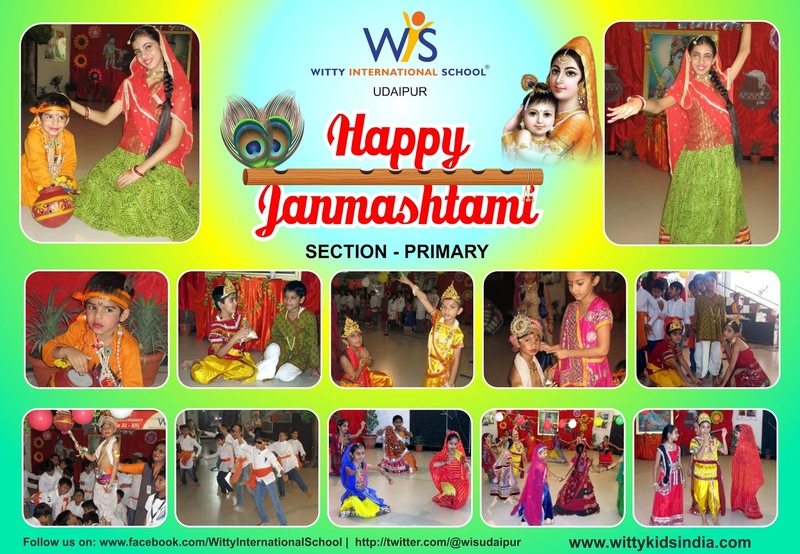 On 24th August, 2016 WIS celebrated Krishna Janmashtami with great fervor and gaiety. The programme began with the lighting of lamp followed by a devotional song “Shyam Churi Bechne Aaya”.The programme continued with a scintillating solo dance performance which left the audience spell bound. Then after, a magnificent and eye catching tableau was presented which depicted the different episodes from the life history of Lord Krishna. This was followed by a heart touching skit, based on the true friendship of Lord Krishna and Sudama; the programme ensued with a mesmerising dance performance and “Matki-Phod”. The audience was rapt and delighted to see the entire celebration. 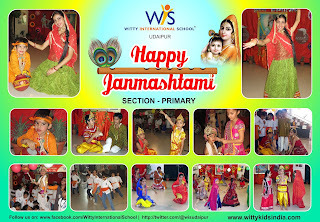 On the special event Principal Mrs.Shubha Govil appreciated the efforts of the students and expressed her best wishes on Krishna Janmashtami to one and all! !